Twitter is no longer the social media site it used to be. In fact, it isn’t a social platform at all. According to the App store, Twitter is now considered to be a news outlet. Twitter originally began as a medium for sharing real-time updates about current events with friends and family. It has additionally served as a way to build brand identity, monitor public feedback, and express personal opinions. Recently, Twitter has struggled to grow an active audience as the amount of daily users continues to decline coupled with a loss in sales. In the last three months of 2015 alone, Twitter lost a total of 2 million users. Stock prices plummeted by 41% from October 2015 to April 2016. Twitter also has been dealing with management issues following the company’s loss of its CEO and four top executives, including the media chief, engineering head, product senior vice president, and human resources head. 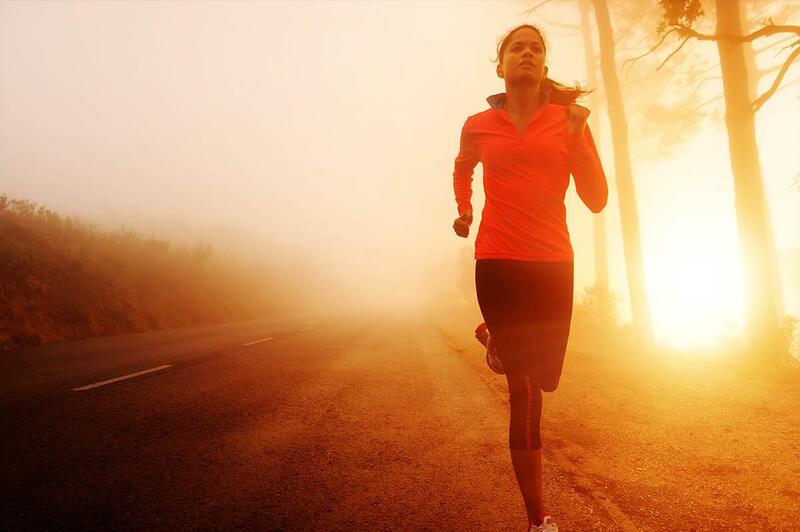 Nike’s She Runs the Night campaign won a Media Federation of Australia (MFA) award for Best Integrated Media Campaign. Although Nike is a large, multinational corporation, this case study can be applied to all businesses - even small, local ones. In Nike’s case, its competitors were outselling the brand in female shoes. 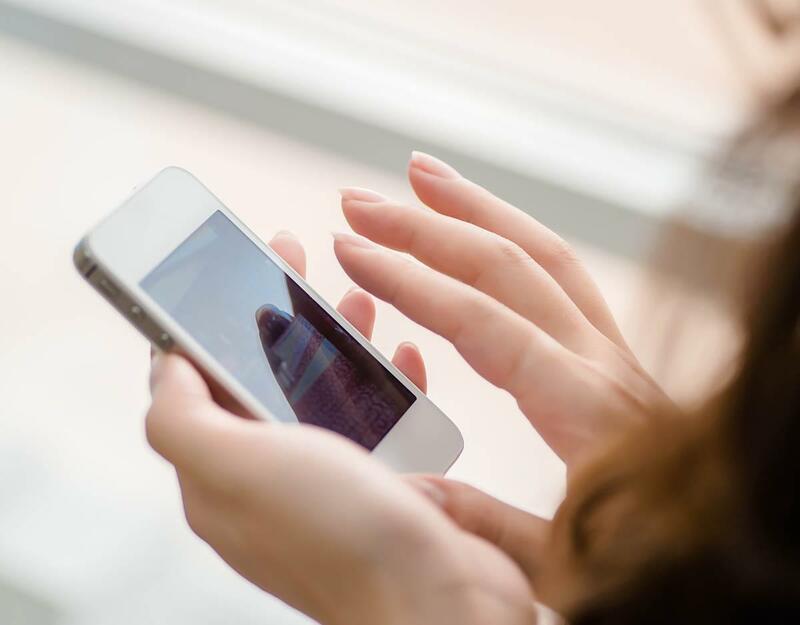 Does your small business need its own app? Your current and future customers look at their phones an average of 17 times a day to check their social media accounts totalling an average of 90 minutes a day of time spent looking at their phone’s screen. The target audience for your small business wants information about your brand at any time, from any place. Has your brand adopted solutions that allow your target audience or customer base to reach your product or service from their mobile devices such as their smartphones or tablets? When considering the adoption of a mobile solution for your small business, begin with a goal in mind. Don’t be lured into paying for the development and maintenance of a mobile application (app) that no one will download or use unless you have identified why your small business should have its own mobile application. Getting your product’s advertising to break through the clutter can seem impossible in the 21st century. 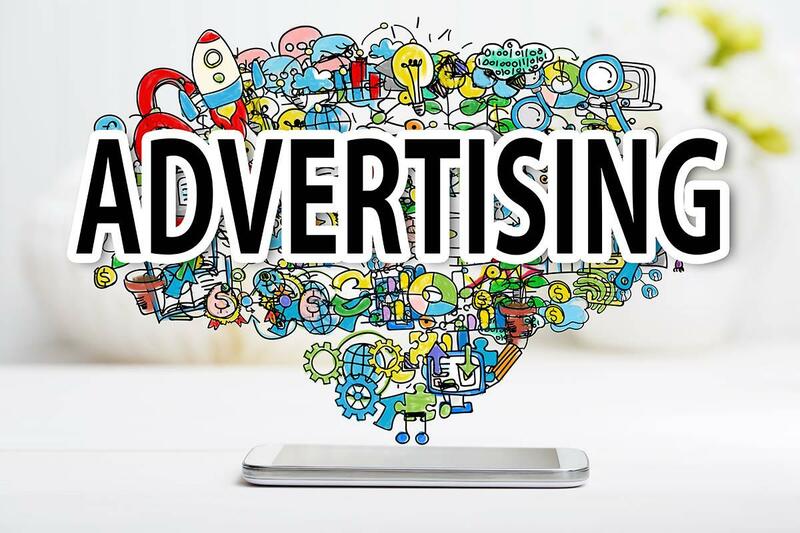 An advertisement’s main job is to inform or persuade a potential customer to buy your product while simultaneously standing out from the other thousands of messages they receive daily. In order to stand out from the message overload, an advertiser must produce content that resonates with the consumer. Content marketing distributes content that is relevant and interesting to the consumer, rather than just sales pitches. Hyperbole in Marketing: Less Wow, More BOOM! Inner Spark Creative is available to assist you with all of your advertising needs. Please contact us for a consultation. Who is Inner Spark Creative? We are a marketing and advertising agency that believes a good partnership and a strategic vision can help everyone have success in their business. We build relationships with businesses so that we can help them build relationships with their customers. Our strengths are our creative talent, our strategic thinking, and our technical expertise. We are always available for a quick chat! Give us a call or email us any time, and we will respond shortly.